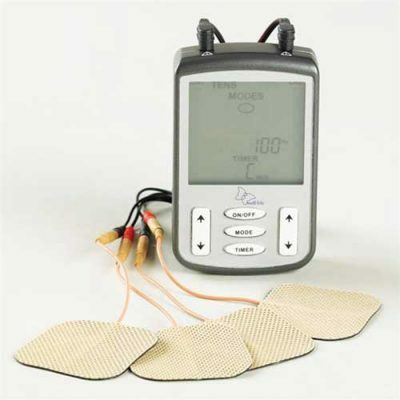 TENS machines for sale online. Portable, battery operated TENS. 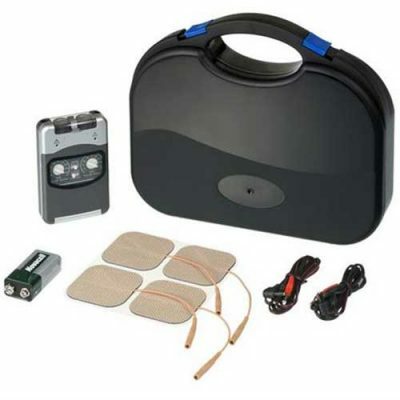 Transcutaneous Electrical Nerve Stimulation or are used to stimulate nerve impulses for therapeutic purposes and are widely accepted as a method of pain relief for both chronic and acute pain suffers. 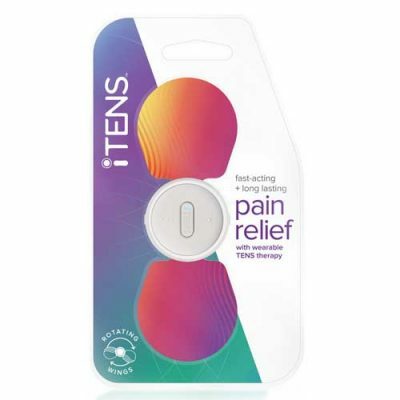 TENS Therapy is a non-invasive method of treatment for pain management. 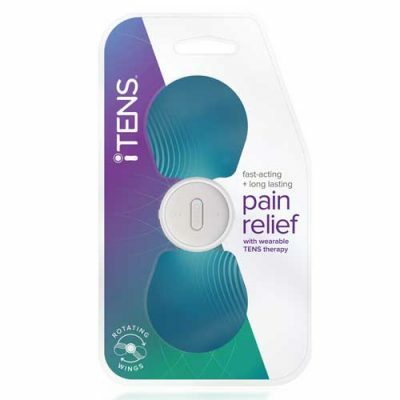 TENS Machines are a hand held battery operated device that sends pulsed electrical current through an electrode placed on your skin, this current can stimulate both sensory & motor nerves. Once the sensory nerves are stimulated this is intended to provide symptomatic relief of pain in the treated area. TENS Machines are intended to be used under the guidance of your health care provider and should always be used with caution. 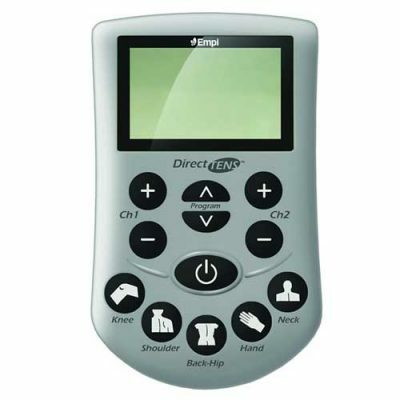 The TENS machines that we recommend come in 2 different styles, the Metron ProTENS and the Metron DigiTENSs and both come with a carry bag, cables and a set of 4 pads. 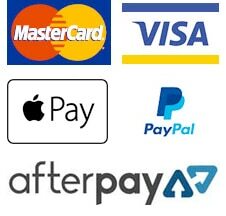 We recommend them to our patients who have had great success using these devices.